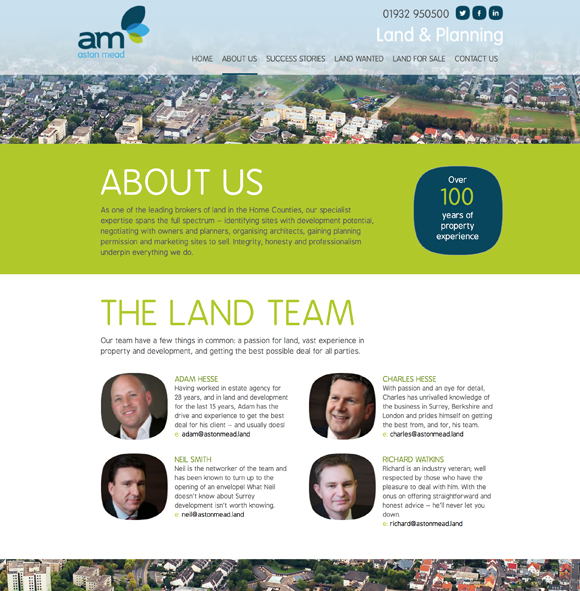 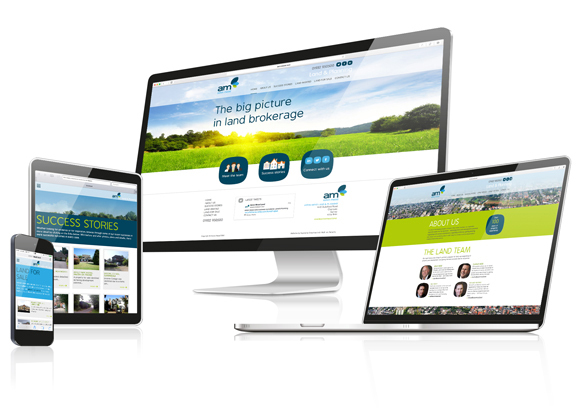 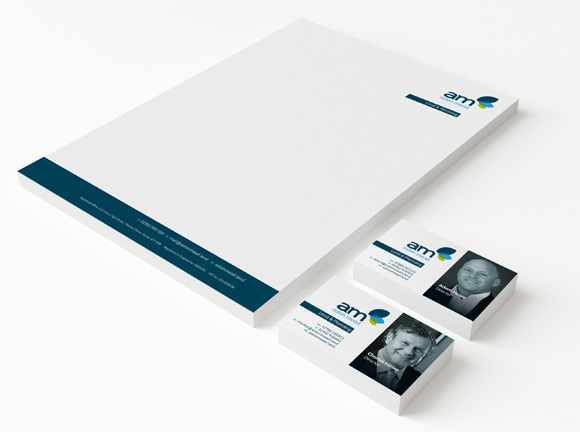 We’ve recently designed and built the branding and website for Aston Mead Land and Planning – a new company established by a group of experienced land and estate agency specialists. 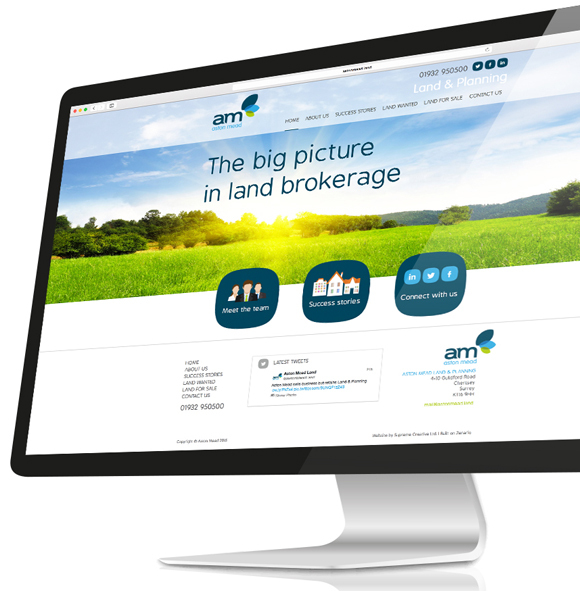 The fresh colouring along with the friendly and direct approach reflects the personalities in the organisation, and the responsive website built with Zenario CMS is designed to attract sellers, investors and developers. 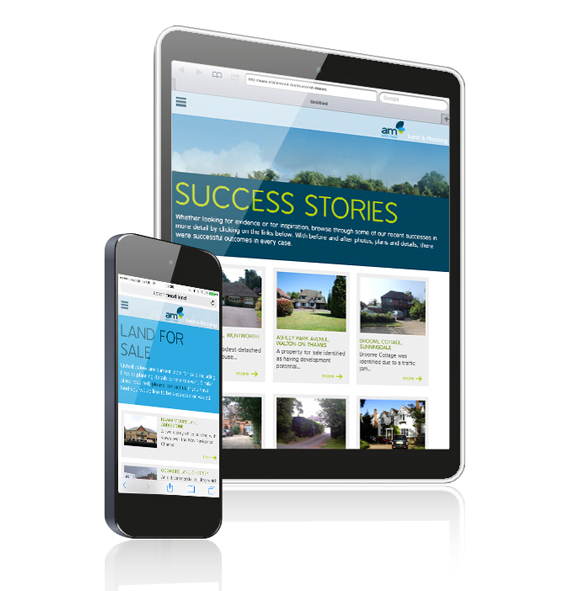 The Success Stories are definitely worth a look if you want to see how a property can be transformed!